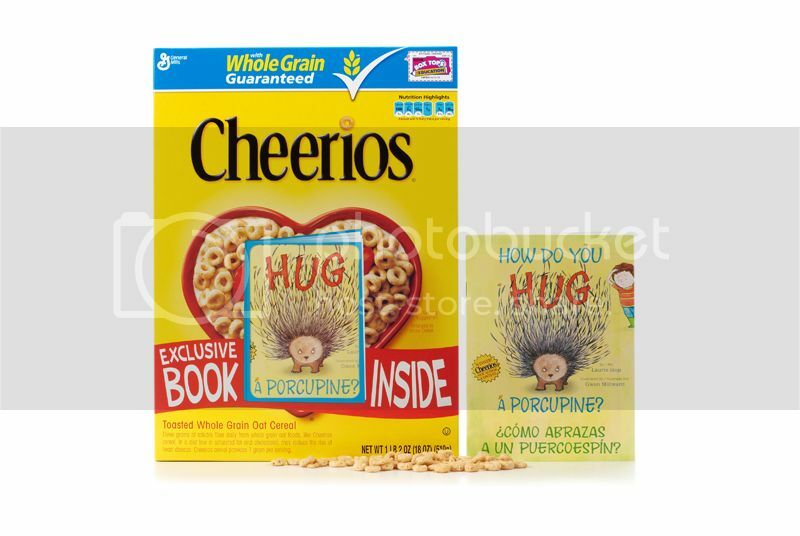 CHEERIOS ® has kicked off a contest and search for the next great children’s book author….and the books are bilingual! 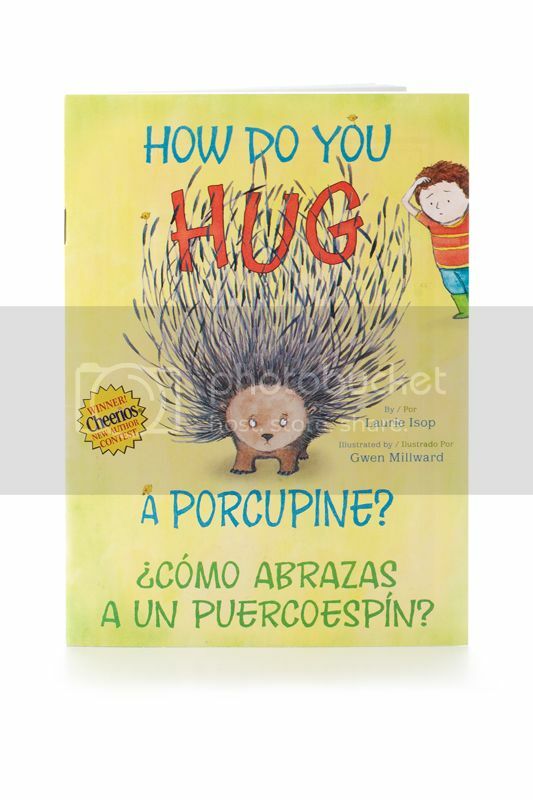 Previous Grand Prize Winner Laurie Isop’s English-Spanish bilingual book, How Do You Hug a Porcupine? (¿Cómo abrazas a un puercoespín? ), is being featured inside three million specially-marked boxes of Cheerios this Spring. Ron Rauss of Warrenton, Va. has officially been named the Grand Prize Winner of the 2010 New Author Contest and will have his winning story Can I Just Take a Nap? distributed inside Cheerios cereal boxes next spring. Yours could be next! The Cheerios® New Author Contest, provides a unique opportunity for aspiring writers of children’s books. One Grand Prize Winner will receive a $5,000 cash prize and a possible publishing deal with Simon & Schuster Children’s Publishing, in addition to having his or her book featured inside Cheerios cereal boxes nationwide. 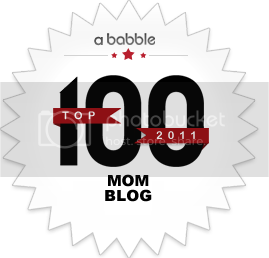 Contest is open now through July 15, 2011. 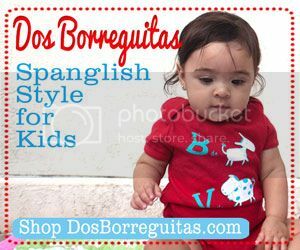 Entrants must write and submit an original story, in either English or Spanish, suitable for children ages three to eight. For more information and how to enter, visit: www.spoonfulsofstoriescontest.com. 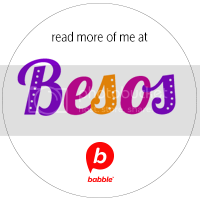 I surprise how much attempt you set to create one of these excellent informative site.